Can workers refuse “uncomfortable” respirators? New CSA standard says yes. As stated in the CAN/CSA-Z94.4, it is now required that employers ensure that their workers’ comfort is considered when selecting respiratory protection. In the 30 years that I’ve been working in the safety industry, this one’s a first; a first to see a national safety board formally recognize the importance of comfort and a first for holding employers responsible for seeing that this comfort is met. Now, personal preferences on breathing resistance, impairment of vision, impairment of communications and respirator weight are all to be evaluated during respiratory fit tests. What does the new comfort assessment entail? k) Repeated successful user seal check. Including “comfort” as a formal consideration in selecting the right respiratory protection means that workers’ comfortability is being taken seriously; the more comfortable a worker is in their protective equipment, the more likely they will be compliant in wearing it. Introducing the comfort clause ensures that workers are able to focus on the job at hand rather than the distraction of uncomfortable PPE. It is hoped that this addition will lead to more positive attitudes towards wearing the required equipment as well as more positive safety cultures amongst workplaces. Despite all the benefits of worker compliance, including this new component into the fit-testing process means that more time will be spent evaluating each worker than before. Prior to when this clause was initiated, quantitative fit testing alone was a quick and easy solution to finding the right fit for each worker. Now, in addition to the previous process, each fit tester must go through all of the criteria listed above and wear the respirator for at least five minutes to ensure their comfort is being met. Lastly, remember that managers are now accountable for not only providing compliant, but “comfortable” respirators for each worker – which in itself is quite subjective. The onus is on every place of employment to be providing respirators that meet each worker’s unique expectations of comfort. Luckily, Honeywell respiratory protection products make the challenge of meeting each worker’s comfort easy and achievable. 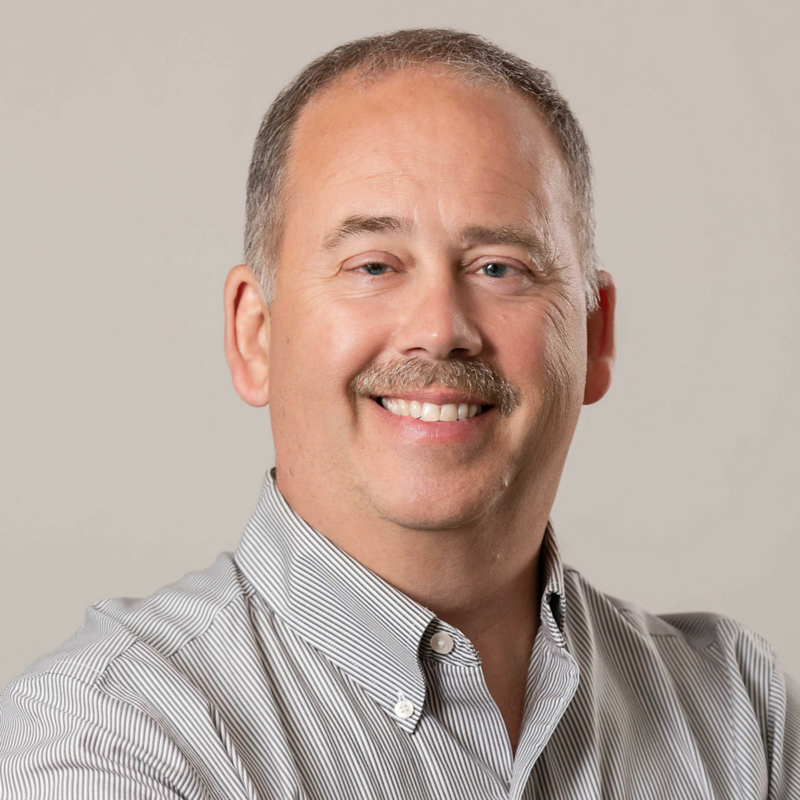 Honeywell has been a big player in the respiratory protection game for a number of years – and for good reason. Their quality respiratory product lineup has solutions that meet every workplaces’ needs whether it’s for high risk industry or healthcare. Features such as their triple-flange design and hundred per cent medical-grade silicone make their respirators comfortable while ensuring that every worker is secured from respiratory hazards. What does this new clause mean for the future of respiratory protection? In short, we’ll be seeing both advantages (for the worker) and disadvantages (for the employer). But, despite whatever challenges may come as a result, this new addition to the standard is a step in the right direction for safety’s sake. If you’re looking for more information on the other changes to this respiratory standard, be sure to take a look at my last blog, Your Ultimate Cheat Sheet for the New CAN/CSA-Z94.4 Respiratory Protection Standards. For more information on how to improve your respiratory protection program, take advantage of our free Essential Respiratory Protection Guide. 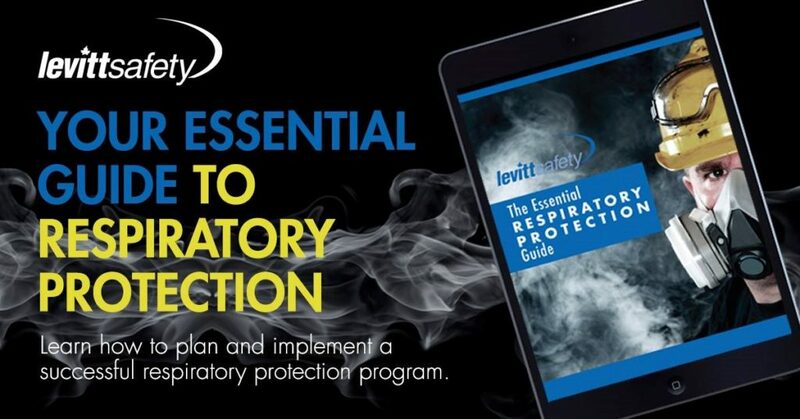 This resource covers everything you need to know to keep your workers safe, compliant and comfortable while using respiratory protection on the job. If you have any questions regarding the new comfort clause or respirators in general, be sure to reach out to us today. We’re happy to help you identify the best solutions to keep your workers comfortable and compliant!